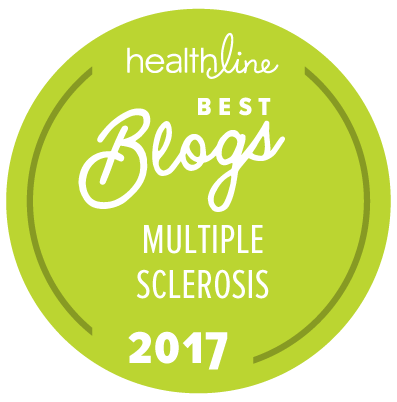 Recently, I was recognized by Sharecare.com as one of the Top 10 Social HealthMakers in the MS Community. 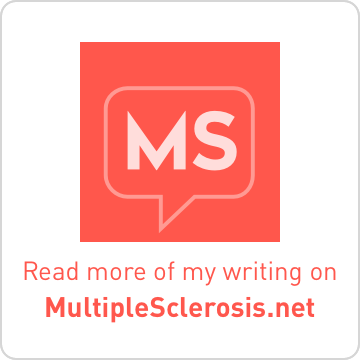 It is a pleasure to have Brass and Ivory: Life with MS and RA included amongst such great influencers in the MS community. 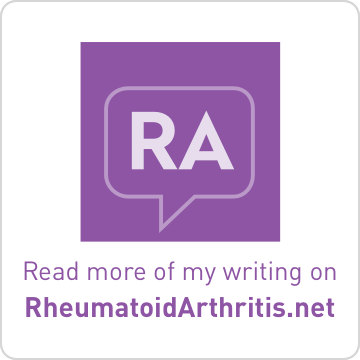 Previously, I had been honored by Sharecare as one of the Top 10 Online Influencers in the RA Community. 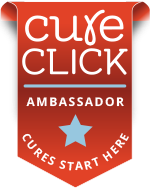 Thanks to Sharecare for the recognition and honor! !